As we discovered last week, muddling herbs and spices in spirit or not noticeably affects the flavor of the finished cocktail. This week, continuing with our current booze-related obsession, we’re experimenting with fruits and vegetables to see what difference (if any) we get with wet or dry muddling. Read on to see what results we get with cucumber, cherries, and limes. First up, we wanted to experiment with cucumber. Mezcal is a friendly spirit for vegetal flavors, so we browsed the Del Maguey recipe page and dug up the following drink. 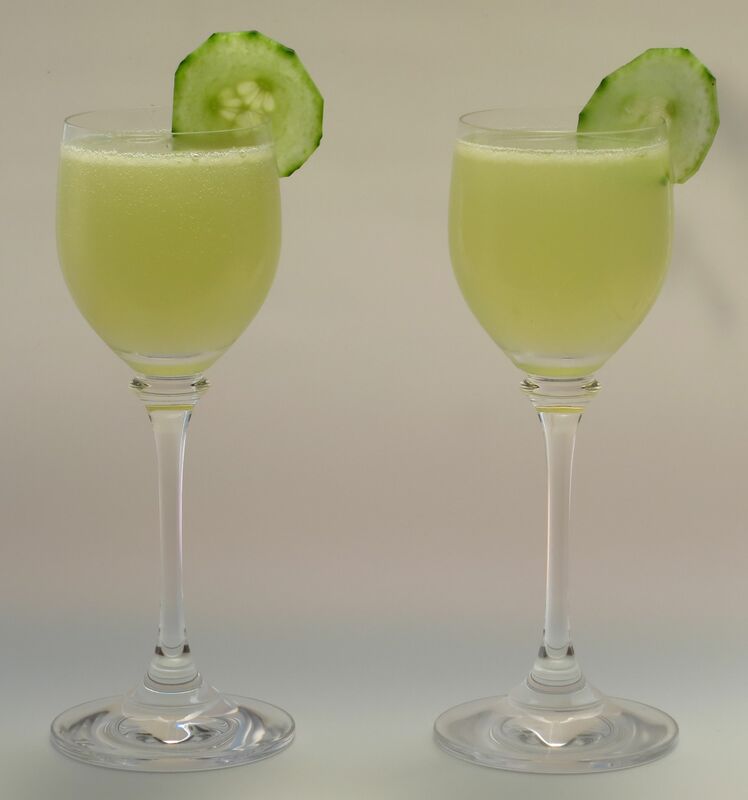 In a shaker, muddle the cucumber wet or dry as desired. Add remaining ingredients, shake, strain into a glass. Garnish with a slice of cucumber. Enjoy. Nose: Mezcal, dry dusty mesquite, acidic wood (like fresh wood chips), cucumber, little bit of lime. Palate: Sweet lime, ginger, and mezcal on the front. Cucumber and dusty notes from the mezcal on the mid-palate followed by a hit of sharp sour lime. Cool, faintly sour cucumber finish. Very unusual flavor combo, quite tasty. More cucumber flavor compared to the wet muddled version. Nose: Largely the same as the dry version, possibly a little better integrated. The mezcal is less sharp, the lime is brighter, the ginger is a little more present. Palate: Honey, lime and ginger to start. Muted mezcal and light cucumber on the mid-palate. Lime and some bitter notes from the cucumber peel (even though we peeled most of it) on the finish. More integrated, but not as pleasing. Less mezcal and cucumber presence overall. The lack of the latter on the finish is definitely missed. Sweeter than the dry version when tasted side by side. We love using cherries in drinks when they are in season, so they were next up. We make Southern Virgins with them a lot, but didn’t want to bring too many flavors (like mint) into the picture so we could still get a clear comparison of the cherry flavor. After poking around online a bit, a post of Paul Clarke’s pointed us to the following cocktail to use for our benchmarking. Muddle cherries with or without spirit in your mixing glass. Add the remaining ingredients and shake with ice. Strain into a glass. Enjoy! Nose: Cherries, cedar, little bit of green herbal smell like parsley. Palate: Sweet chocolate and cherry on the front. Cedar wood from the rye on the mid-palate followed by rye spice and faint parsley. Cherry and lemon on a fairly dry, astringent finish. Chocolate and rye flavors are more pronounced than in the wet version. Nose: More lemon, less rye, otherwise the same as the dry version. Palate: Sweet lemon and cherry with a little under current of chocolate to start. Mild rye on the mid-palate. Slightly tart lemon and cherry to finish with a hint of rye spice. Very well integrated. Rye and chocolate are less present. Cherry flavor is good but a little one-note. 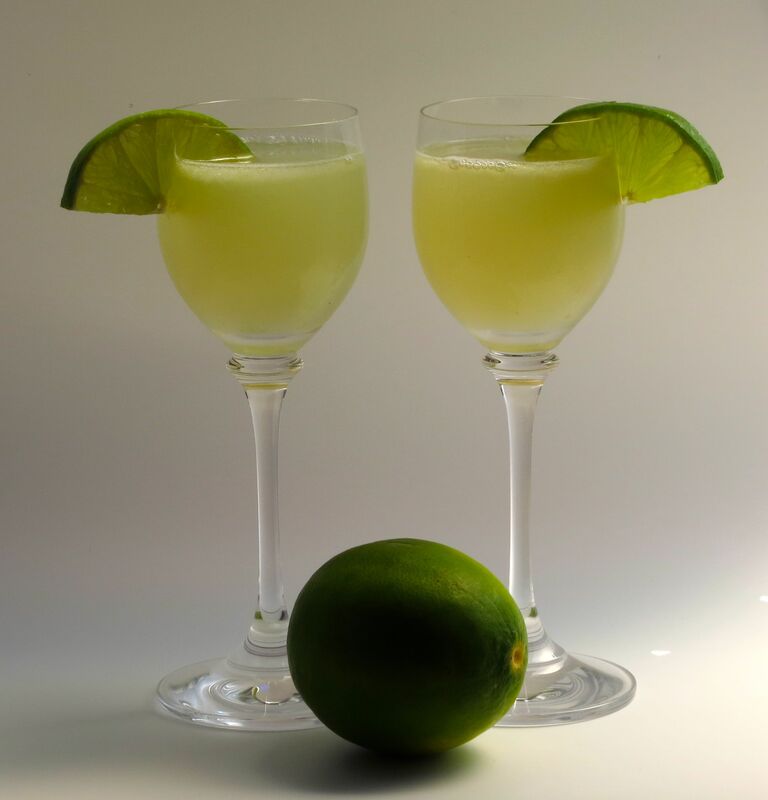 Finally we thought we would do something with lime, since it is such a popular cocktail ingredient. We went with a caipirinha, as that is a classic drink that would showcase its flavor well. Muddle lime in shaker with or without spirit. Add other ingredients. Shake with ice. Strain into a glass. Enjoy! Nose: Lime, sugar cane, malt, faint brine. Palate: Sweet lime on the intro. Malty sugar cane on the mid-palate followed by a perfume-y lime finish. Slight vanilla after taste. Dry, slightly astringent finish. Nose: Very similar to the dry version. Little bit more lime, less malt, no brine. Palate: Flavor profile is the same as the dry version, but better integrated. Not as sweet. Less presence from the cachaca. Finish is less astringent. Lime is less sharp. Less contrast between the flavors overall, as you might expect, but less interesting for that. 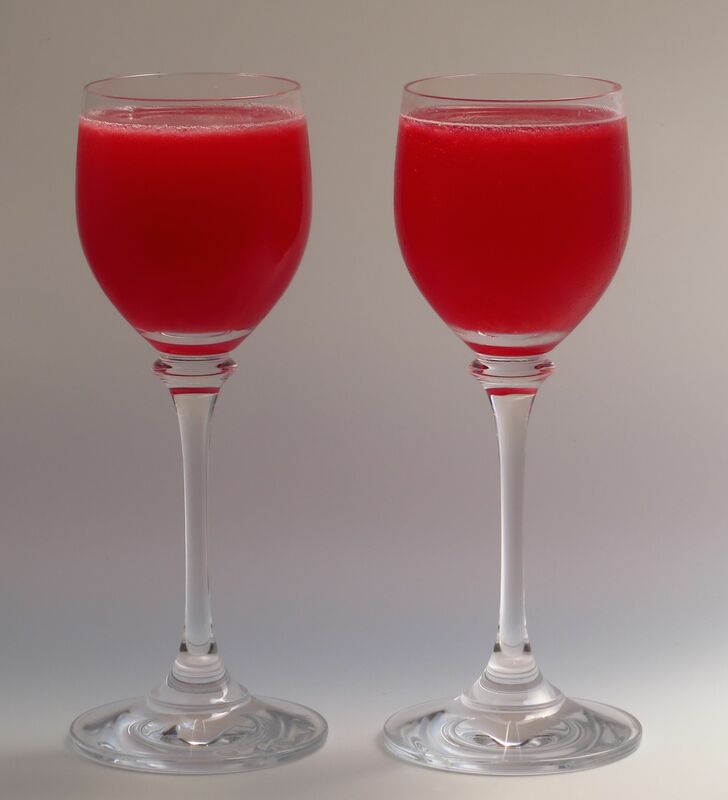 Once again, wet vs. dry muddling does make a noticeable difference in the flavor of a drink. We found we generally preferred the dry versions, in that the base spirits seemed to shine more and all of the other ingredients popped more individually. The dry versions were generally sweeter-seeming and better integrated. Which one you chose depends on what flavor profile you’re going for. Of course, you can always course correct and add slightly more sugar, or more liqueur to achieve the flavor profile you want as well. We suggest you noodle around and see what you end up with. This entry was posted in cachaca, creme de cacao, ginger liqueur, lemon juice, lime juice, mezcal, rye, Tasting Notes and tagged bullet rye, del maguey mezcal, domaine de canton ginger liqueuer. Bookmark the permalink.